Want to enable the Unity AppMenu (Global Menu) support for NetBeans IDE, IntelliJ IDEA, Android Studio, etc in Ubuntu? Thanks to open source, there’s a project called java-swing-ayatana that enables Global Menu as well as HUD support for all Java Swing Applications in Ubuntu Unity desktop. 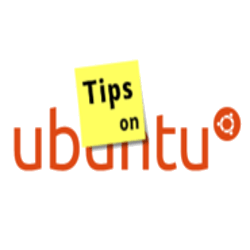 The developer has made a PPA contains the packages for Ubuntu 14.04, Ubuntu 14.10. An old version also available for Ubuntu 13.10. Above commands will add the developer’s PPA, update your system cache and finally install the java-swing-ayatana. Once you installed the package, log out and back in to apply changes.